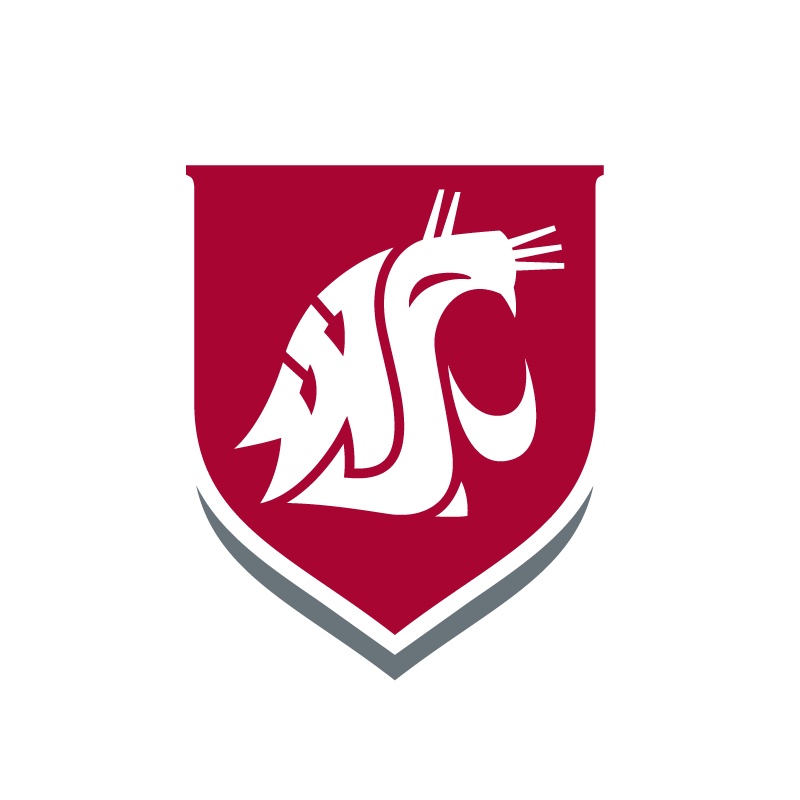 PULLMAN, Wash. – Thanks to a state grant, Washington State University is providing greater access for paraprofessionals to become state-certified teachers. 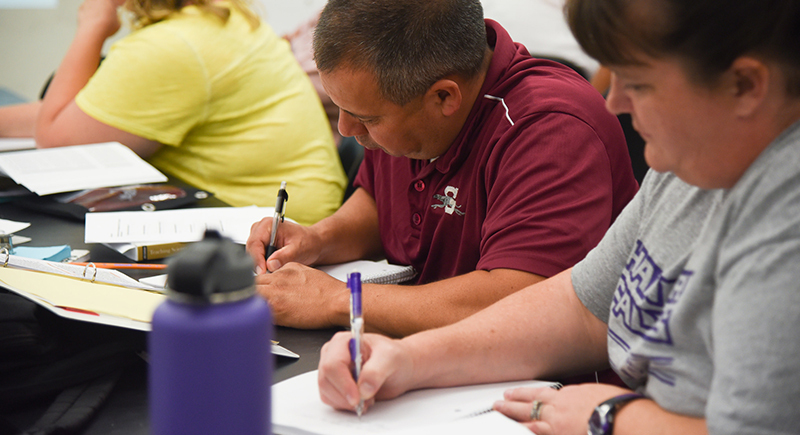 The grant comes from the state’s Professional Educator Standards Board (PESB), which is responsible for oversight of the state’s teacher preparation, certification and continuing education. While there is a traditional route to becoming a teacher, such as through the College of Education’s teacher preparation program, PESB also has four alternative routes. The award is for $140,000 at WSU Tri-Cities and is giving paraprofessionals in the area an alternative route to becoming certified teachers. It’s a second grant award to this project, which was successfully implemented two years ago. It’s been especially important in high-needs areas where teaching shortages have been prevalent, such as bilingual education, English Language Learner and special education. Additionally, there are some geographic areas of the state that have struggled to recruit and retain teachers. The Tri-Cities area is one of them. For paraprofessionals, there’s a common denominator in what they lack to become state-certified teachers: course work and theory. In a traditional teacher preparation program, the college students complete their course work, which includes vast amounts of theory in teaching practice, curriculum, classroom management and cultural-responsiveness. They are then placed in a school for practicum and student teaching. These paraprofessionals already have varying experiences in the classroom, including instruction with small groups of students. However, they don’t have the theoretical background that students with traditional training have. Lindsay Lightner, coordinator of the Tri-Cities alternative route project, said their project helps resolve that issue. Many paraprofessionals have taken some college classes, including teacher preparation classes, but weren’t able to continue and get the full state certification. Many paraprofessionals don’t require placement into a teacher preparation program, since they’re already in their home communities. By promoting paraprofessionals to teachers, Tri-Cities project co-director Judy Morrison said, it has made things easier on those districts. “The districts have had to do less recruiting to try and find certified teachers,” she said. But there’s one component that might be more important — relationships. Traditionally, once preservice teachers finish with their teacher preparation program and student teaching, the interaction between the program and the school districts end.